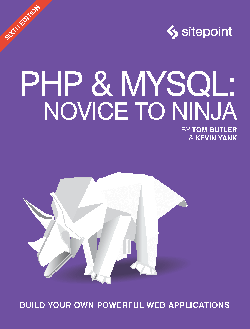 Butler, T. and Yank, K. (2017) PHP & MySQL - Novice to Ninja. 6th ed. Victoria, Australia: Sitepoint LLC. 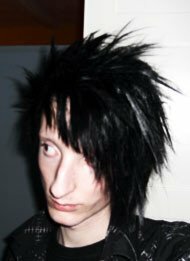 9780994346988. Butler, T. and Johnson, M. (2017) Seven deadly sins of software flexibility. In 13th China Europe International Symposium Of Software Engineering Education, University of Derby, Derby.